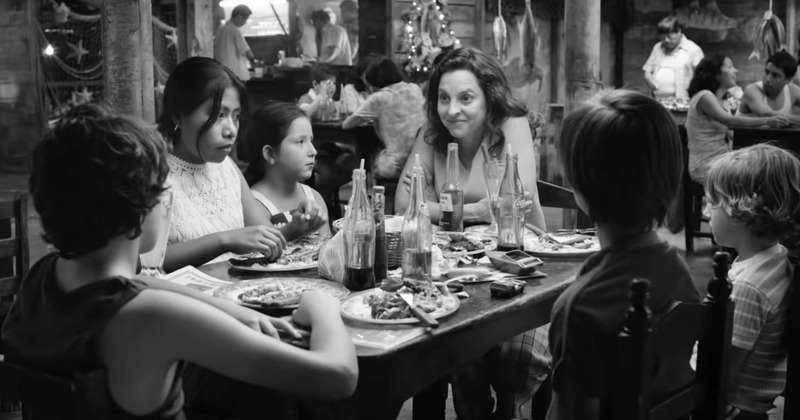 Exclusive: Cuarón and Lachman discuss "Roma"'s unique black-and-white aesthetic in a new video, "Capturing the Invisible Unknown." 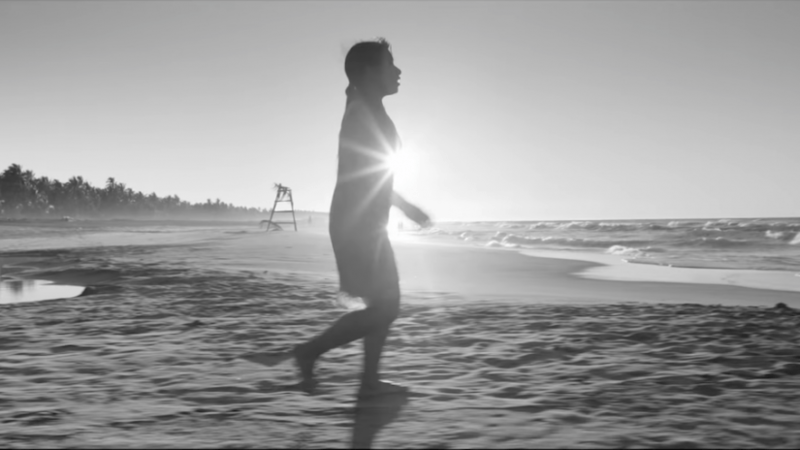 In this first-look at a new Netflix FYC video, “‘Roma’: Capturing the Invisible Unknown,” director/cinematographer Alfonso Cuarón analyzes his black-and-white aesthetic, joined by DP Ed Lachman (Oscar-nominated for “Carol” and “Far From Home”). Cuarón makes a bid to become the first director to win the cinematography Oscar for shooting his own movie. Set against a tableau of stunning images from Cuarón’s Best Picture frontrunner (which captured 10 Oscar nominations), we get a sense of the flow, like water, of his bittersweet childhood memories from Mexico City in 1970 and ’71. This includes the solemn family car trip toward the end, the neighborhood, the nearby urban center, the New Year’s celebration at a friend’s hacienda in the woods. 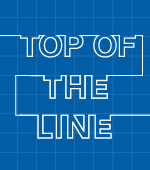 But it centers on the curiosity and strength of the family’s domestic housekeeper, Cleo (Best Actress nominee Yalitza Aparicio). “It was conceived in black-and-white, but not for any nostalgic or expressionistic reasons,” said Cuarón, who shot with the Alexa 65 in color and then finished in a meticulous monochromatic conversion overseen by the director and Technicolor supervising finishing artist Steve Scott. Every part of the frame was divided into fields and the lighting was sculpted to get the desired stream of light and shadow. For the director, it was a process of layering details within the frame (particularly when entering the street, such as the student protest that turned tragically violent). Consequently, as a personal memory movie, the director combined the bonds of affection with the flow of time.